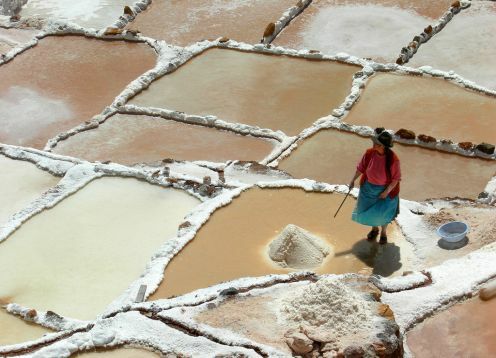 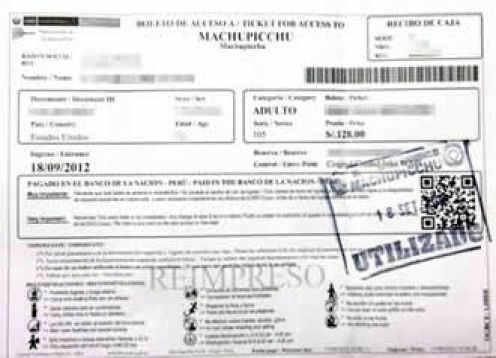 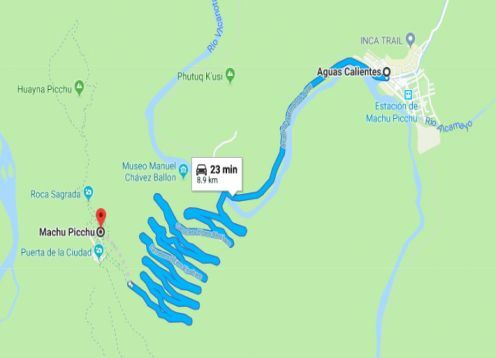 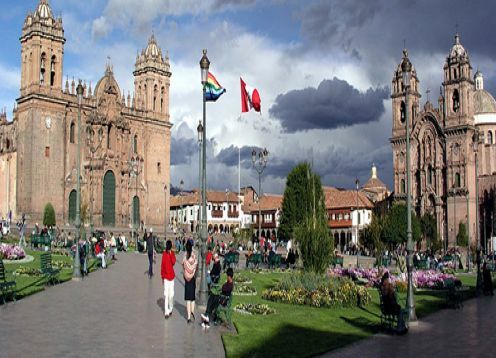 The tour of the salt mines of Maras and the Inca agricultural terraces of Moray is an ideal place for your trips to Machu Picchu complement. 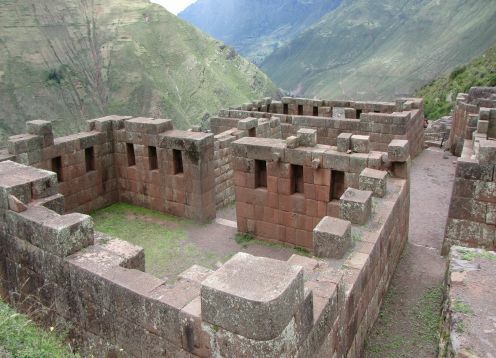 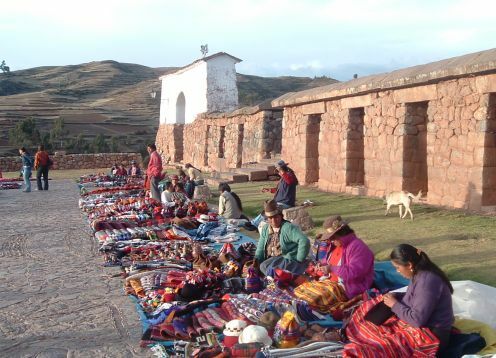 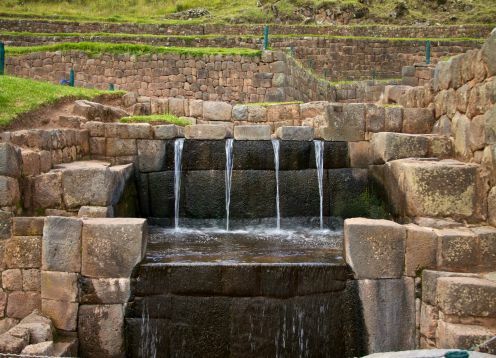 The archaeological complex of Pisac, sits on top of a mountain from where much of the sacred valley. 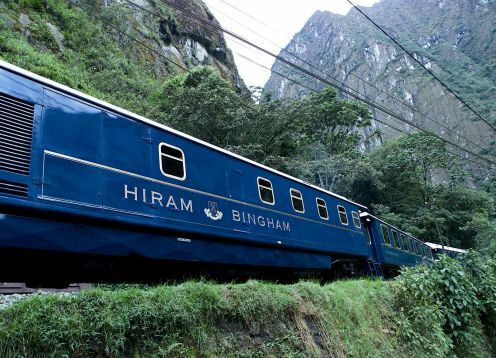 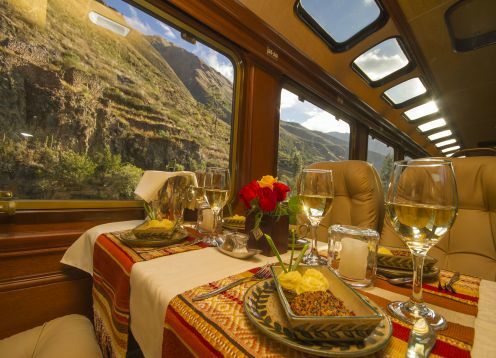 Excursion to Machu Picchu by Hiram Bingham luxury train, Voted "Best World Train" by readers of Condé Nast Traveller UK (2011).